I just moved back to Toronto, and there’s such a buzz going on here about SUBSPACE. It’s a fetish themed club night, and also an enviable dungeon studio. I’ll be joined by its owner and creator, CRAIG, along with his resident DJ, WARMUFFIN, to school me on the sites and sounds of the Subspace experience. Somebody might get spanked. WARNING: NSFW. 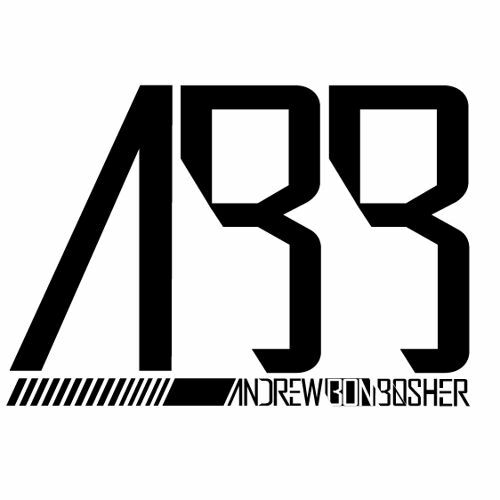 ANDREW BON BOSHER can be found in and around his home base, Denver, dropping steezy BIG ROOM HOUSE music, from across the board. You’ll be pressed to find a promo pic of him, though. He seems to be of that oldschool mind set that a DJ/Producer should be judged only on the quality of their ability to rock a dancefloor. 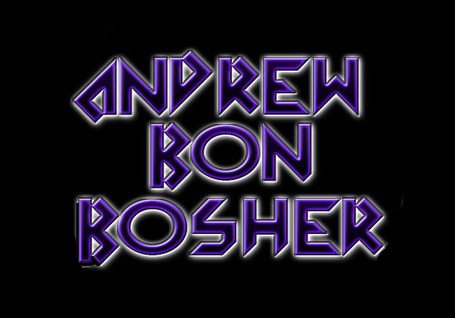 Check out his original banger, STAY LOOSE, found on the SNAP! 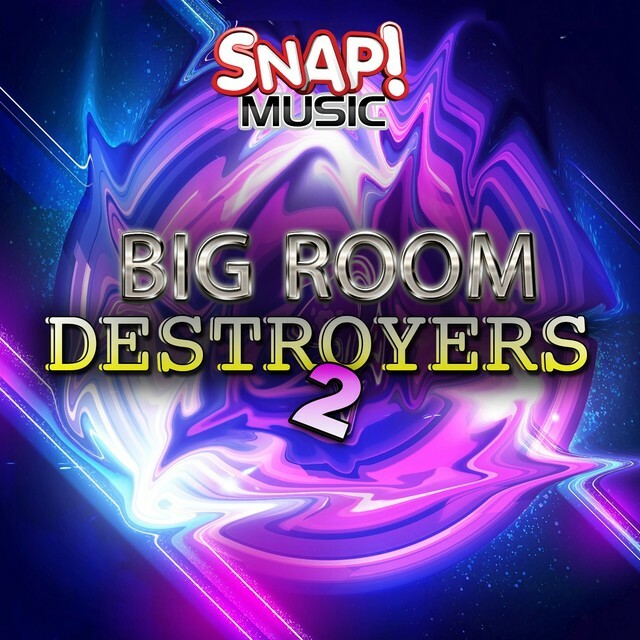 MUSIC compilation, BIG ROOM DESTROYERS 2. 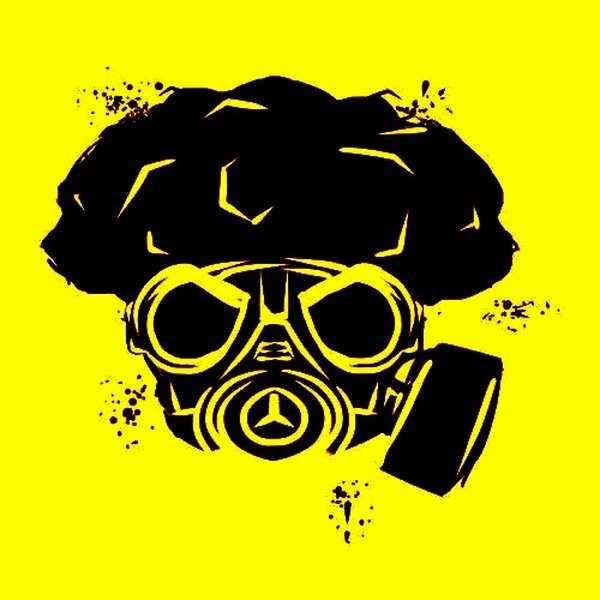 This pounding tune certainly is one to be utilized when dancefloor destruction is the goal. 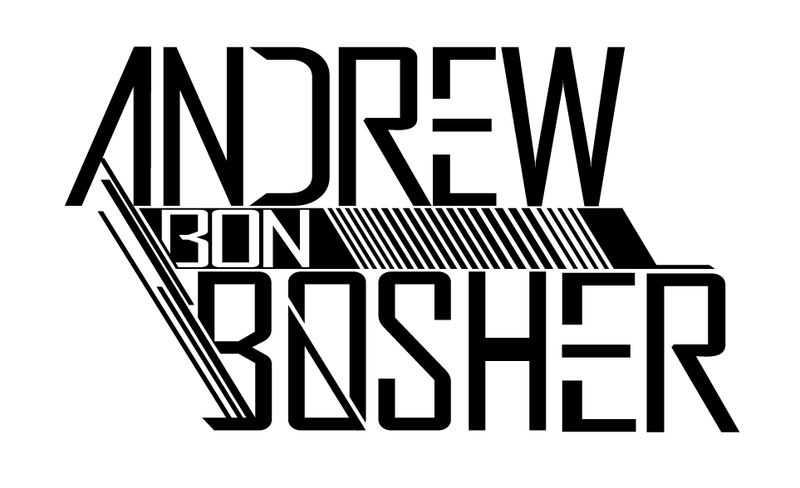 Mission accomplished, Mr. Bon Bosher. **** SUBSPACE turns 8 on April 25. CLICK THE PIC for more details. ***** Click HERE for a great article on why the ridiculous 50 SHADES OF GREY series is so popular. 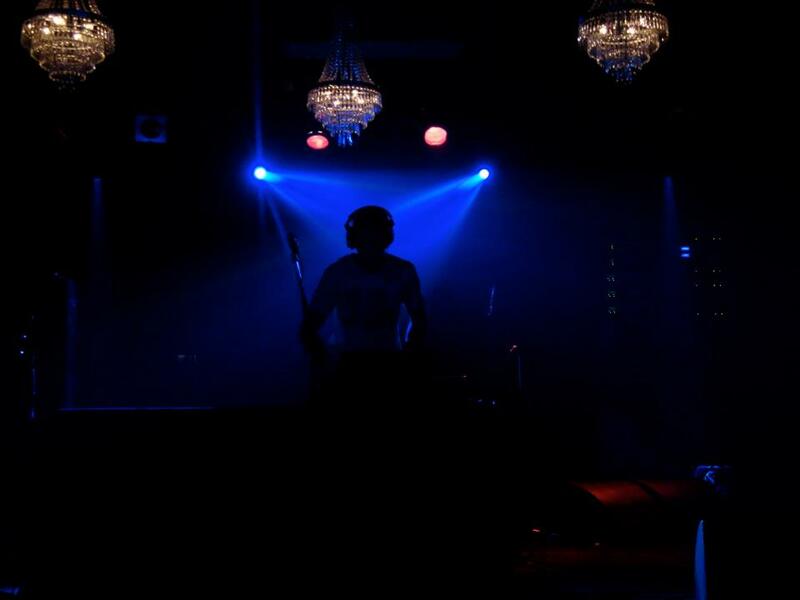 FOLLOW GOBS on SOUNDCLOUD for a shout out on next month’s show.